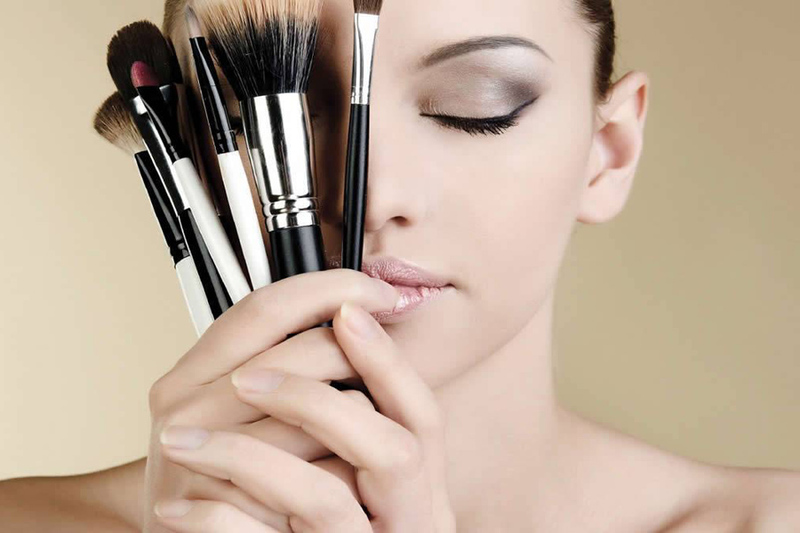 Suki uses various different brands of make-up to achieve a look that suits the client’s requirements and the event being attended. From wedding make overs to prom nights to subtle day time looks. Suki also teaches make up classes on a one to one basis or in a group setting on how to achieve basic make up application and/or for dramatic evening looks. 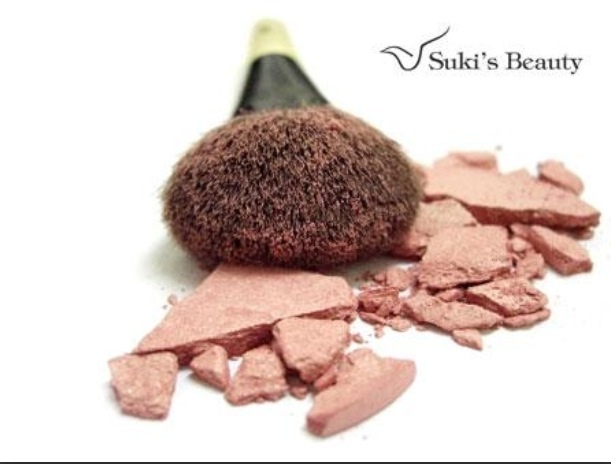 Suki can also offer advice on colour to suit different skin tones and shades and treatment make-up to target specific problems on the skin and hide blemishes and flaws.